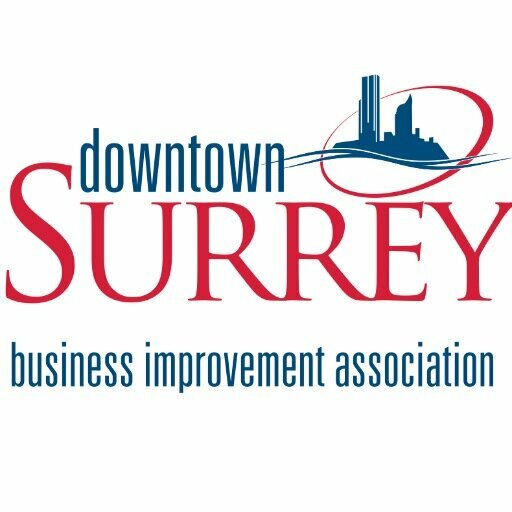 didyouknowdowntownsurrey – Page 2 – Did You Know? This coming Thursday, December 17th, bring your children into the library for fun, holiday themed activities. From 1:30-2:30 PM, Christmas Cheer will take place in Room 120 at City Centre Library. For those 0-5 years old, there will be holiday story time, songs, and a visit from Santa. Later from 4-5:30 PM in the Teen Lounge, teens can come by for Winter Crafternoon. 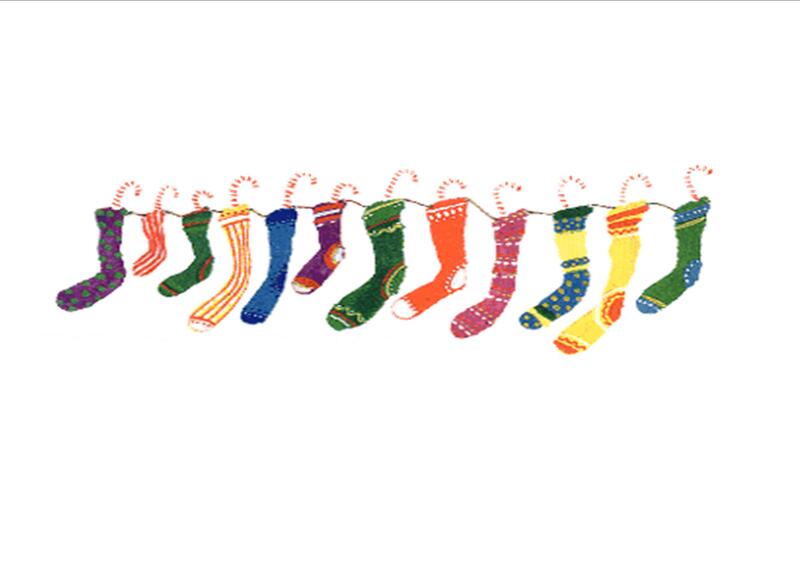 They will be making holiday cards, felt animals, finger puppets, bows, handwarmers, and decorating cookies. While at the library, don’t forget to grab a new book for reading over the holidays. A good book, warm fire, and hot chocolate sounds like the perfect way to spend a winter afternoon to me! 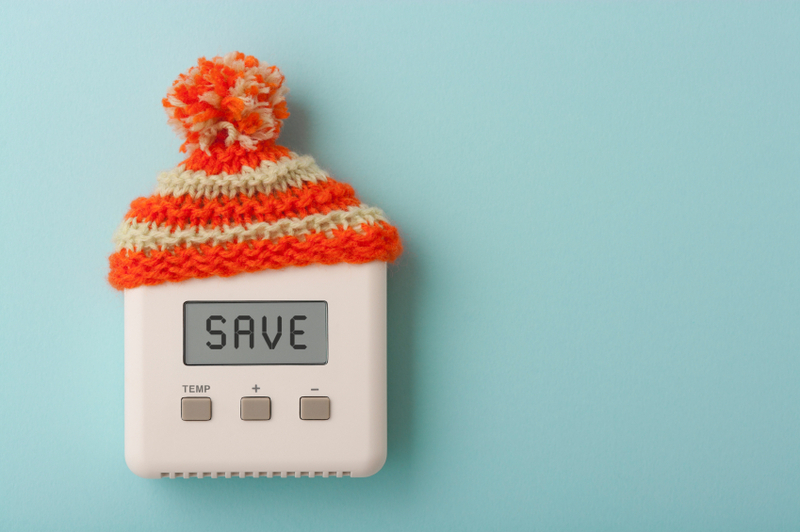 #DYK that as the temperature drops, so can your energy bill? There are many steps you can take this winter to conserve energy in both your home and business. You could save yourself some money, and you’re definitely helping the environment! There are many long-term adjustments you can make to save money all year long, like only using energy star appliances, as well as changing all light bulbs to LED.